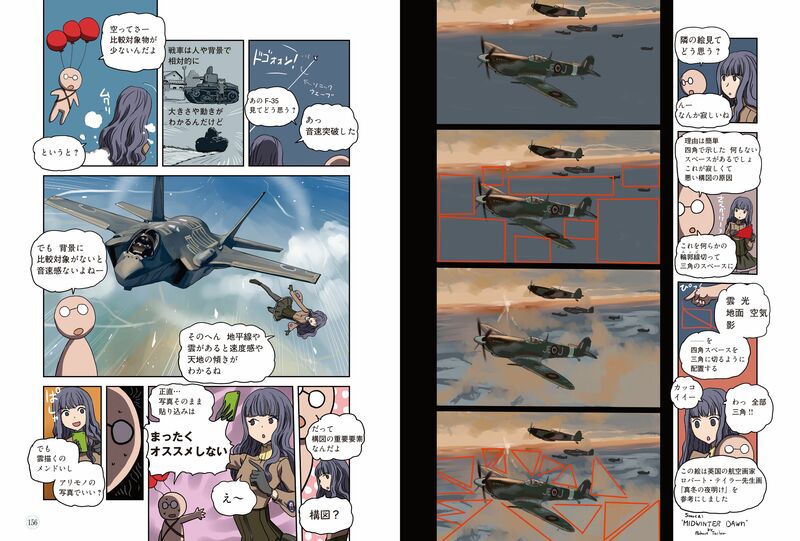 Even complex machines such as fighter aircrafts can be drawn starting from a simple cross, which is the base for body and wings. 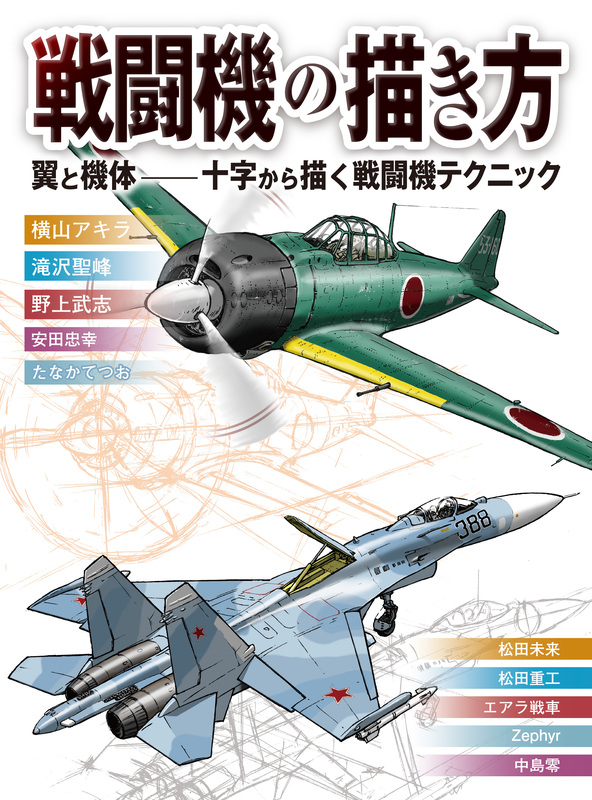 Master the fundamentals and you will be able to draw planes with various designs! 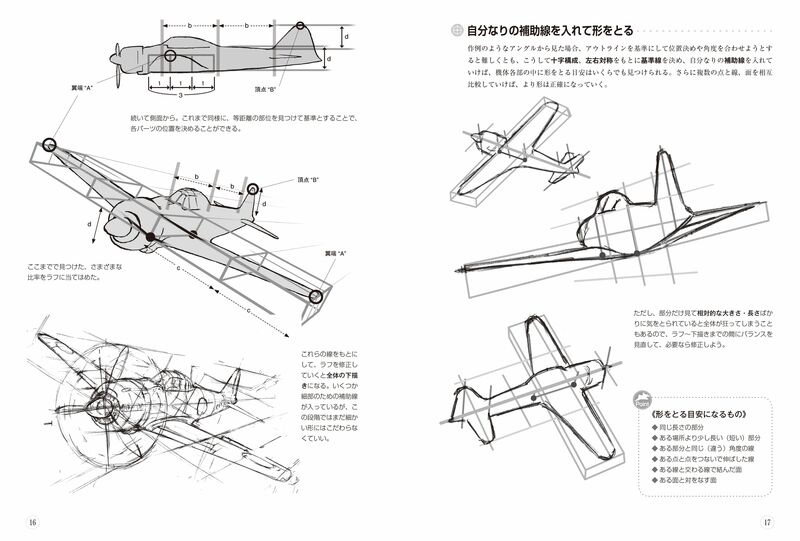 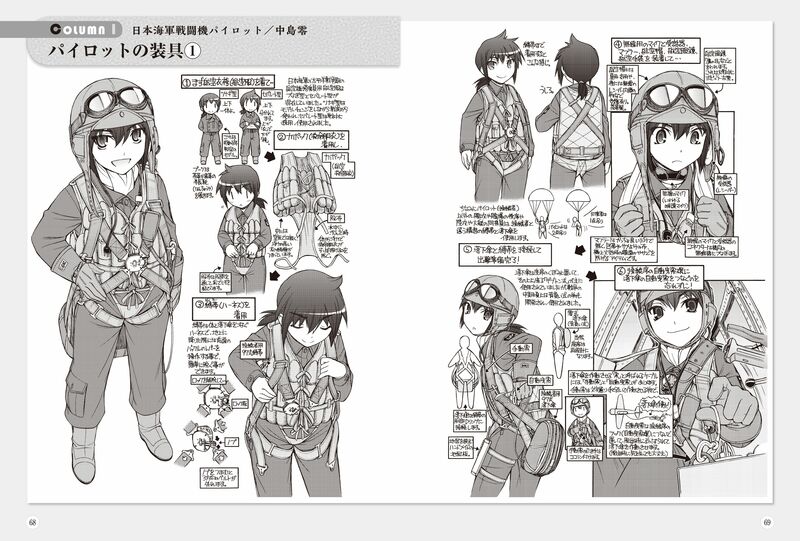 The book also introduces techniques to apply the know-how to mecha illustrations based on aircrafts.